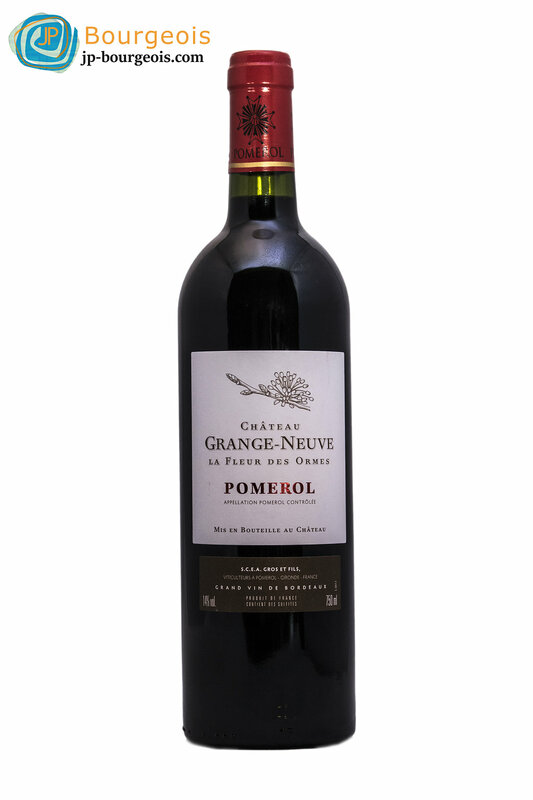 Once part of the Bourgneuf tenement, the first plot of Chateau Grange-Neuve was bought at the end of the 19th century by an ancestor. 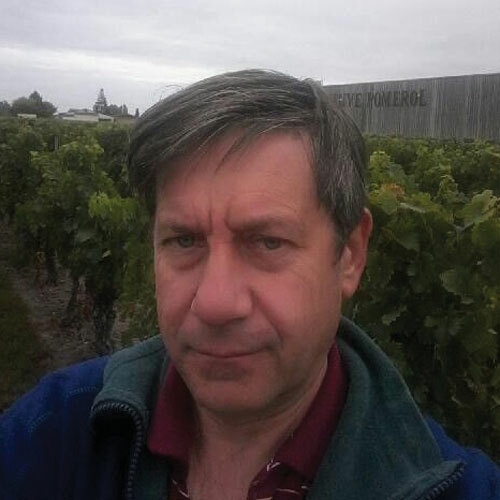 The vineyard was built up over the years by a succesion of small purchases. 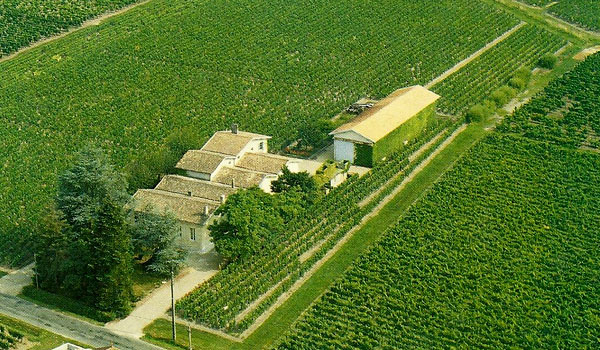 It now spreads over 18 acres of vines replanted in 1956. Harvest is done by hand and fully destemmed. Grapes are then kept in vats for over a month with frequent pumping over. Afterwards, following drawing-off and separation of press wines, the wine is left to clarify naturally in vats. All wines are then transferred into oak barrels 3 months after harvest. 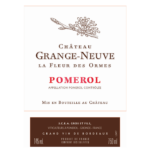 A rich, bold, and concentrated wine with aromas of black fruit, tobacco, flint, and dark spices, all wrapped around full, velvety tannins. 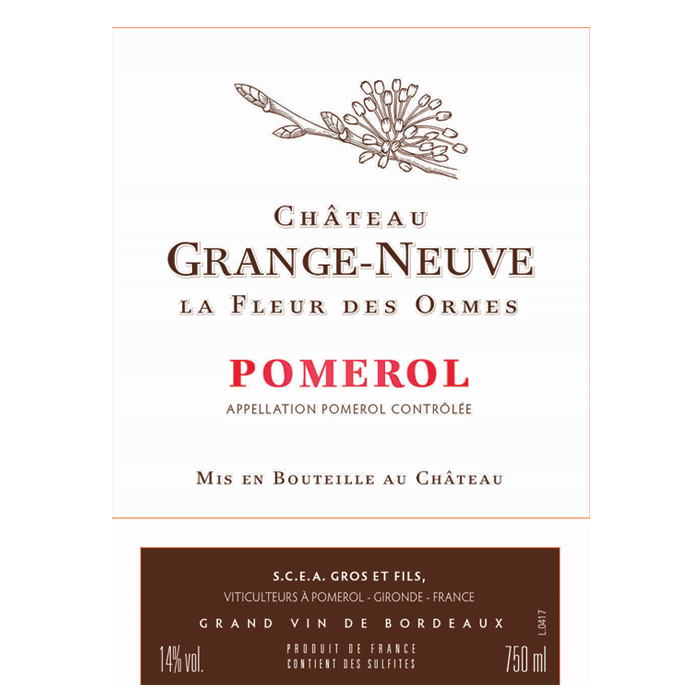 A great, well- balanced Pomerol to be enjoyed with your hearty meals over the next 20 years.